It has been entirely too long since I have posted here. 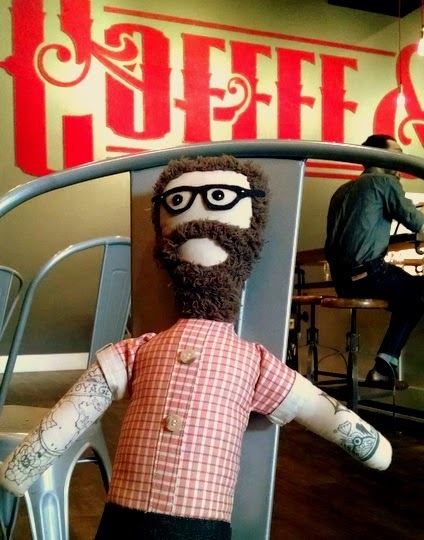 I will just leave it at that and move on to a most recent finish, my hipster doll for the Sew Mama Sew softies contest. 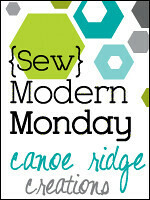 When I heard about the contest, I knew I wanted to make something. 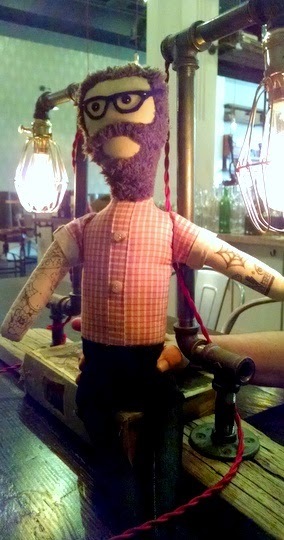 I have made softies and dolls before, but I wanted to challenge myself to make something new and fresh for this one. 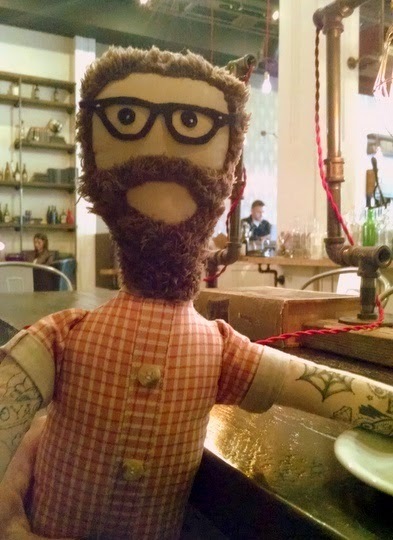 I came up with the idea of a hipster doll, and I knew I wanted him to have a shaggy beard, arm tattoos and glasses. 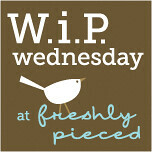 Then the skinny jeans and plaid shirt naturally followed. 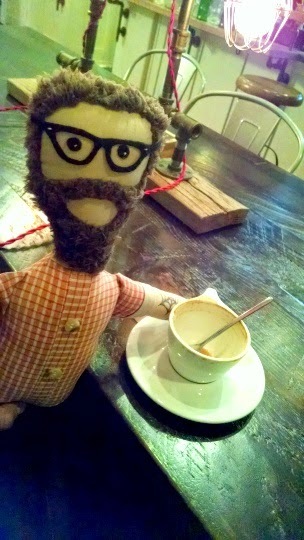 My husband took the doll with him to the local coffee shop for hipster cred. 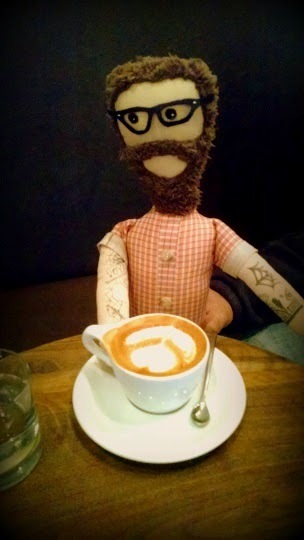 He loves an artful cappuccino from fair trade sourced growers. Kicking back. That furry brown hair shed a lot while I was working, but is soft and has a great bushy look. Under the steam-punkish lamps. Hand and arm for scale. Closeup of his sick tattoo documenting his travel to the best places you probably haven't been. 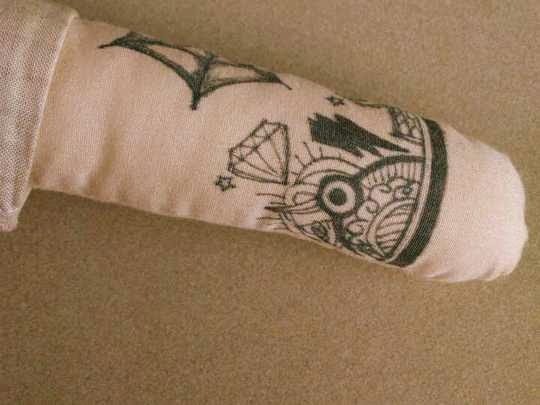 I drew these with a fine point Sharpie on the arm fabric, with a cardboard backing so it wouldn't bleed through. I couldn't resist the glasses, which I drew freehand on black felt and added white floss accents. The buttons on his shirt are from a Columbia shirt, the local Portland outdoorsy outfitter. 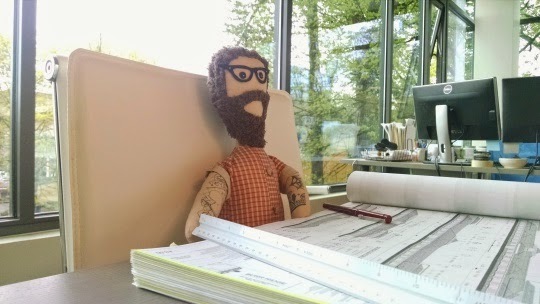 My husband also took him to work, because an architect is quite the hipster job. All his coworkers loved him. Which really proves the point. 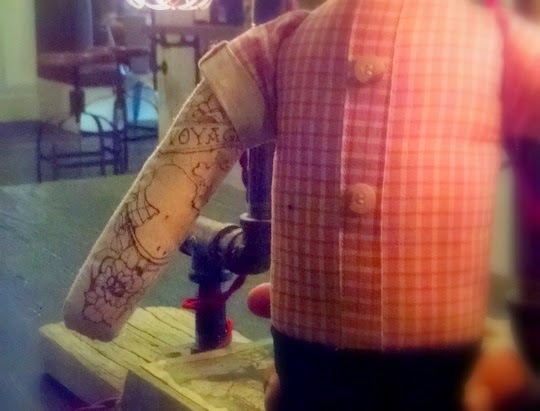 Closeup of the other arm tattoos. For this side I went for the more graphic adding tattoos as life goes on look, instead of the arm sleeve.